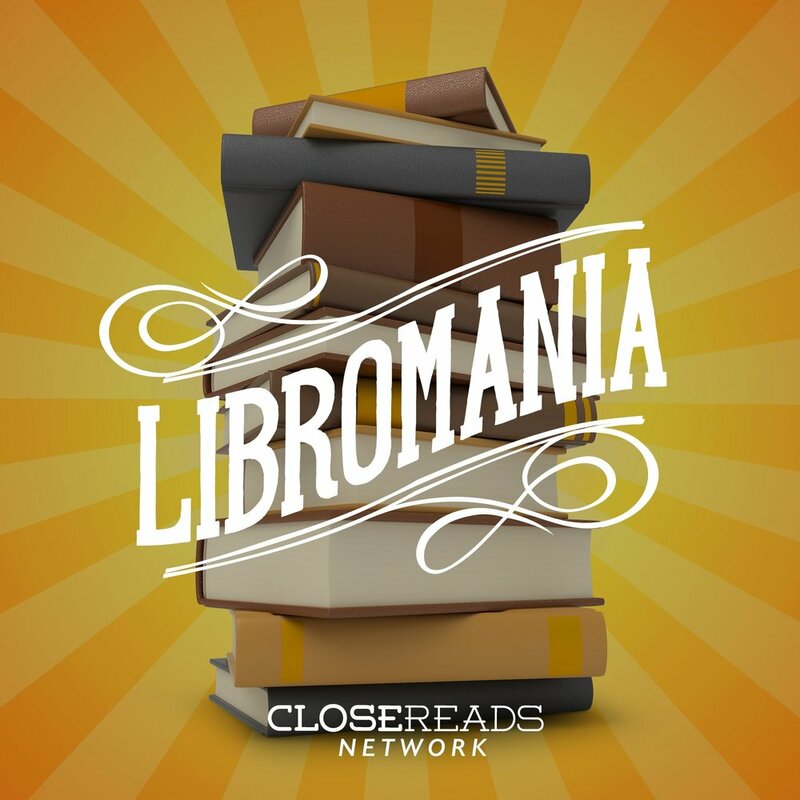 More than 200-episodes old, the original Close Reads show is dedicated to deep reading and stimulating conversation about the best novels and short stories ever written. We have read and discussed works by Jane Austen, Wendell Berry, Dorothy Sayers, Flannery O'Connor, Evelyn Waugh, E.M. Forster, Kenneth Grahame, Charles Portis, and many others. The Daily Poem offers one essential poem each weekday morning. From Shakespeare and John Donne to Robert Frost and E..E Cummings, The Daily Poem curates a broad and generous audio anthology of the best poetry ever written, read-aloud by David Kern and an assortment of various contributors to the Close Reads network. Some lite commentary is included and the shorter poems are often read twice, as time permits. The ultimate resource for lovers of Shakespeare. Dedicating six episodes to each play (one per act, plus a Q&A episode), this podcast explores the themes, scenes, characters, and lines that make Shakespeare so memorable. In the end, we will cover every play The Bard wrote, thus permitting an ongoing contemplation and celebration of the most important writer of all time. Join historian Wes Callihan (of the Old Western Culture series) and Andrew Kern, (author of Classical Education: The Movement Sweeping America and President of the CiRCE Institute) for an ongoing and contemplative conversation about Homer, Homer, and all the things Homer makes them think about. Coming soon, this podcast will offer discussion on the most important, influential films ever made, with plenty of discussion on the skill of watching movies well.